eduroam is the encrypted wireless service at UC Santa Cruz that allows students, faculty, staff, and visitors from other participating institutions to connect securely to the Internet. With eduroam, you get SECURE Internet access not only via UC Santa Cruz's wireless network, but also when visiting other participating universities, colleges, research centers and libraries. 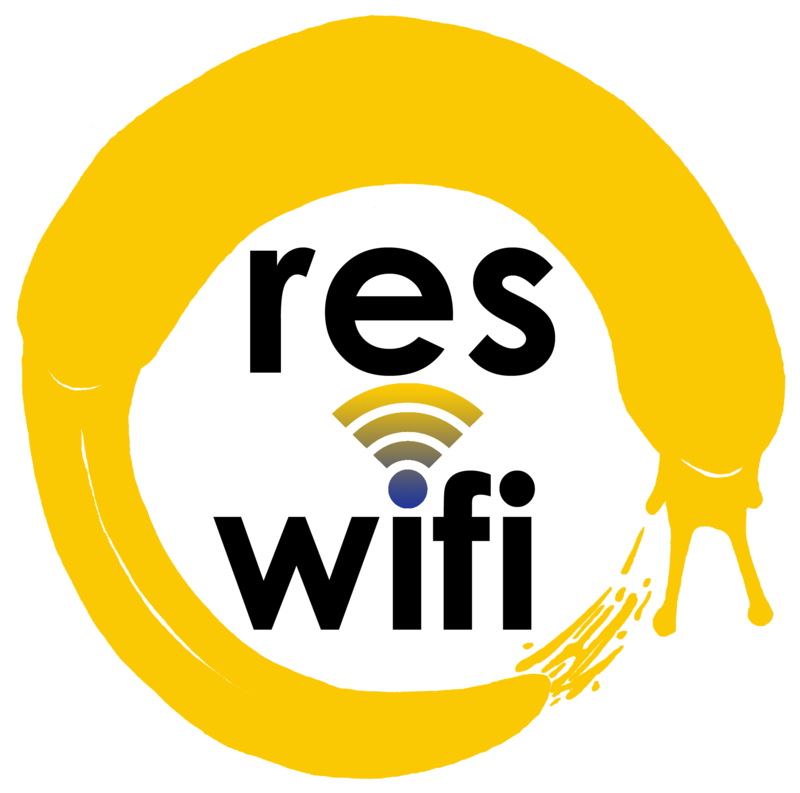 ResWiFi is the encrypted network service offered to UCSC students and staff living on campus in the residential halls. UCSC-Guest is an open access unencrypted wireless network for guests requiring temporary access to connect to the Internet while visiting UCSC. UCSC-Guest should not be used for university work involving student records or other sensitive or confidential information. UCSC students, faculty, and staff should always use the encrypted and secure wireless network eduroam or ResWiFi. NOTE: Some campus services (Library electronic services) are only accessible using eduroam. Wireless access points (WAPS) can be installed at a recharge fee that includes parts and labor.